It is always very sad when a young person dies; nobody should lose his or her life without enjoying it to the fullest for as many years as possible. When the case involves suicide—as the story below goes—things are even worse because it means that something was creating such a great pressure that life became unbearable. 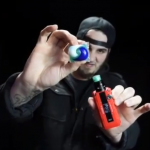 In today’s society, many teenagers and young people are feeling so depressed that they are considering the same dark solution. It is a problem that needs to be addressed, and measures need to be taken to prevent more young people from taking their own life. 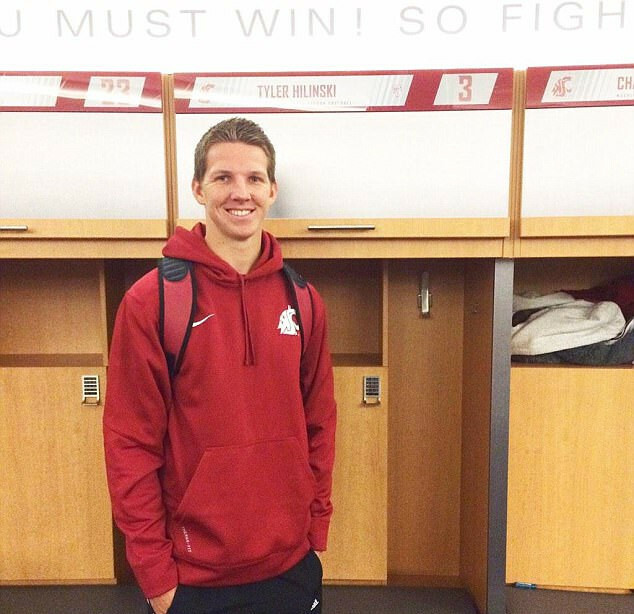 Tyler Hilinski, 21, who had a promising career as a Washington State quarterback, apparently committed suicide. He was found in his apartment; according to the Police Department of Pullman, Washington, the initial investigation of the site suggested that he shot himself in the head. As the young man’s former coach in high school Tim Salter said, Hilinski did not show for practice as usual. His teammates were a bit worried, so they decided to look for him, and they soon found their friend’s body. 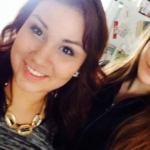 The police report also stated that a note and a rifle were lying next to the body. The motive for the tragic death is either unknown at this moment or has yet to be announced. The Police Department’s spokesman stated that the officers first saw Hilinski’s body around 4:30 p.m. on Tuesday in his apartment, which is located north of the Washington State University campus. Shortly after he heard the devastating news, Hilinski’s brother Ryan asked everyone—in a tweet—to pray for his family. The young football player was a real talent and had a promising future ahead of him. He made his debut at college a few months ago, and he was going to be the main quarterback during the following season. His first appearance as the Cougars backup quarterback was in October in a game with Arizona. He entered the field late and finished 45 of 61 for 509 yards. During the Holiday Bowl in the end of December, he played as the main quarterback. Michigan State took the win in the bowl game with a 42-17 score, and Hilinski managed to throw for 272 yards and achieved two touchdowns as well as one interception. Josh Woods, a UCLA player and former Hilinski’s teammate at the Californian Upland High School said that he feels sick about the tragic death of his friend and added that he wishes he spent more time with him after high school. He was clearly very upset and heartbroken. The coach of Washington State Mike Leach also expressed his condolences and stated how sorry the whole team was upon hearing the news about the young man’s death. Leach added that Hilinski was an incredible and inspiring person who managed to influence everyone, also saying that it was a privilege to know him. The coach also stated that the whole WSU community will keep the young player’s family in their prayers. The campus athletic director John Johnson continued by saying that the news that Hilinski lost his life was devastating, adding that the loss of a talented player and an amazing friend and teammate is a huge deal for the players. He added that Hilinski will be missed by all, and he offered his support to the young man’s family and friends. Johnson said that earlier he brought the team together and informed them of the tragic event. 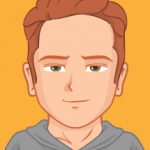 The campus’ counselors and psychologist started working with them immediately in an attempt to lower the stress that news of that sort would invariably cause. The University management is prepared to provide any kind of assistance and care for the school’s athletes for as long as it takes. 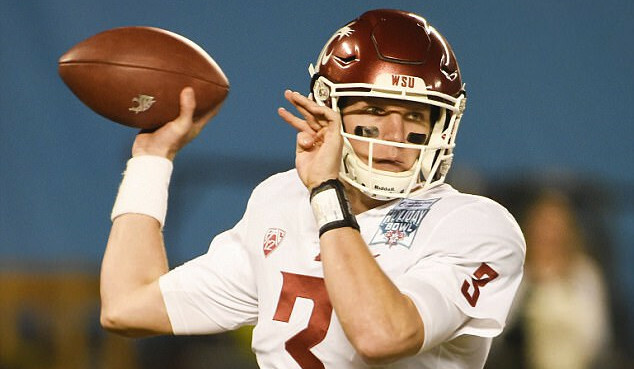 The investigation that is currently being conducted will likely reveal the reasons behind Hilinski’s decision to end his life; that said, it is very important that young people who battle depression, anxiety, and any other mental burdens understand that there is nothing that cannot be fixed, so they must share what is troubling them and find the right specialist for a consultation. 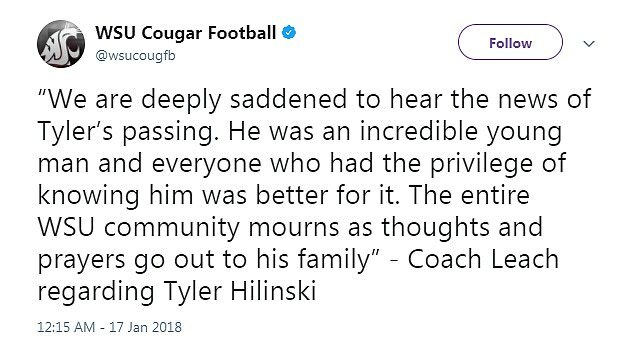 We would like to express our condolences to Tyler Hilinski’s family and friends.